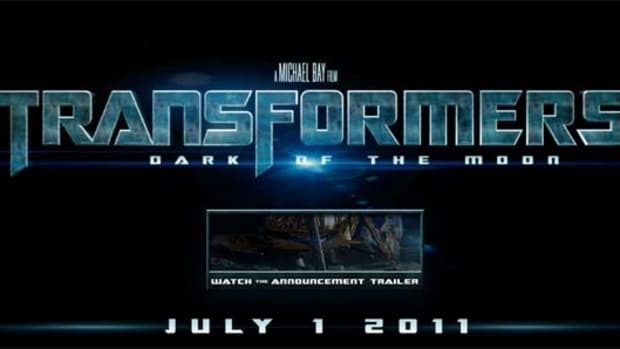 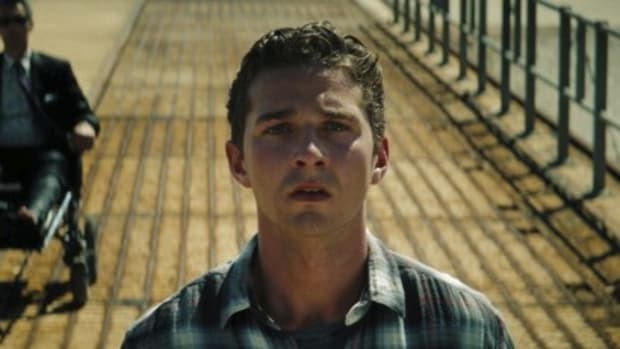 Being the last of the trilogy and possible end to the live-action franchise, the studio behind Transformers: Dark Of The Moon pulled out all marketing schemes they have. 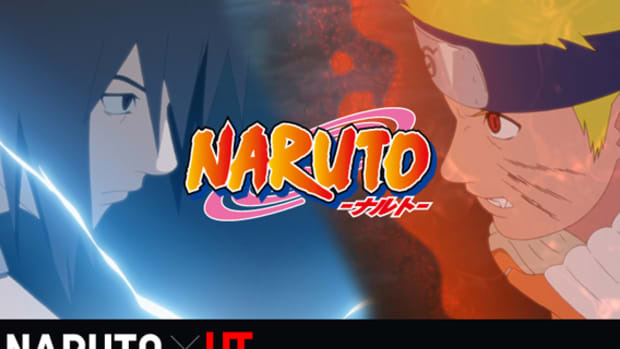 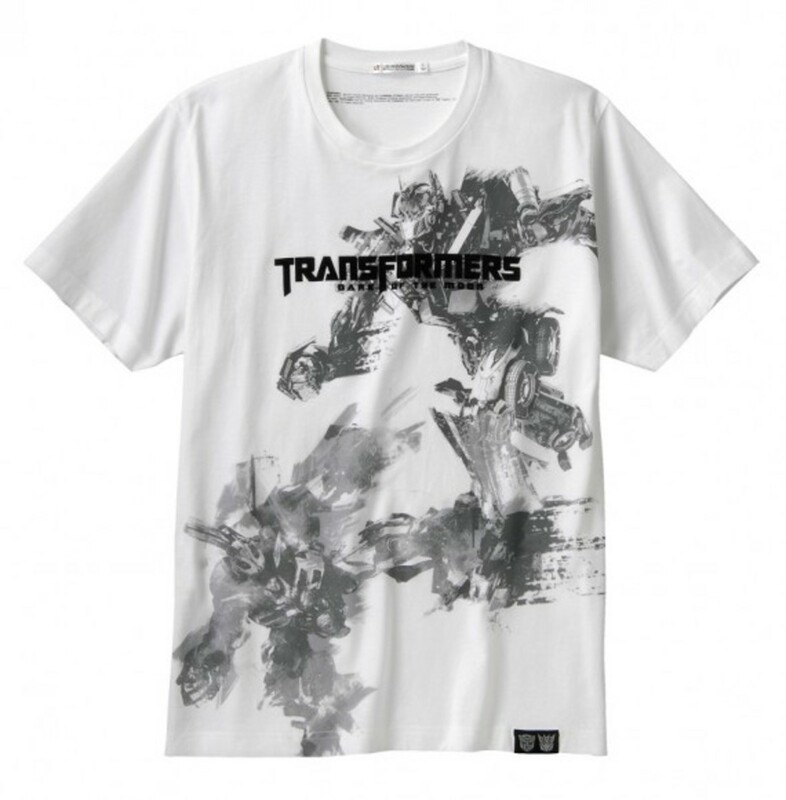 Besides the kids meal tie-ins at fast food chain, almost a prerequisite at this point, Paramount Pictures and TOMY, the Japanese toy maker who originated the concept, also administered the license to UNIQLO for its UT line. 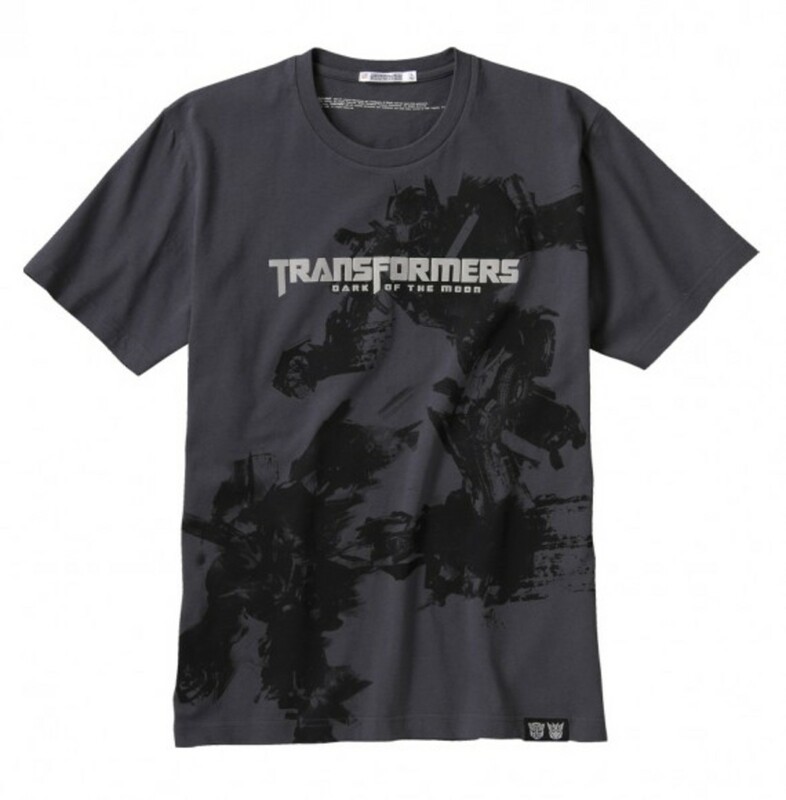 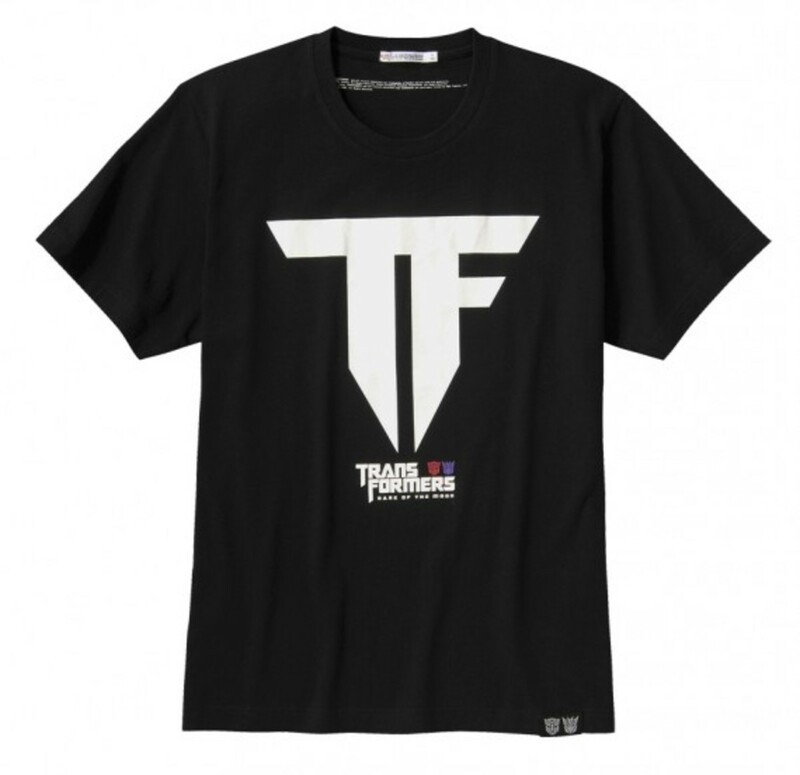 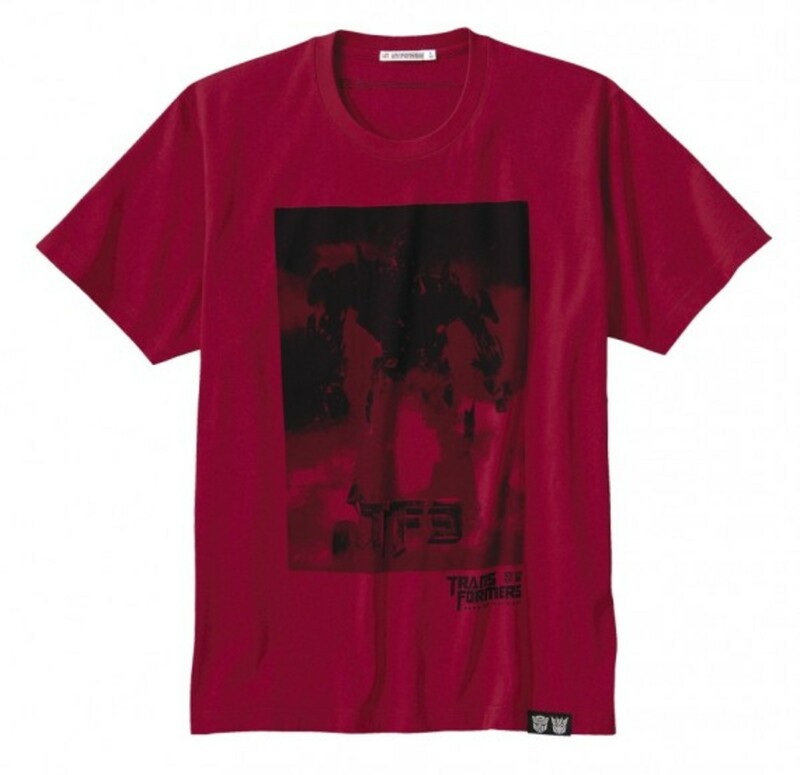 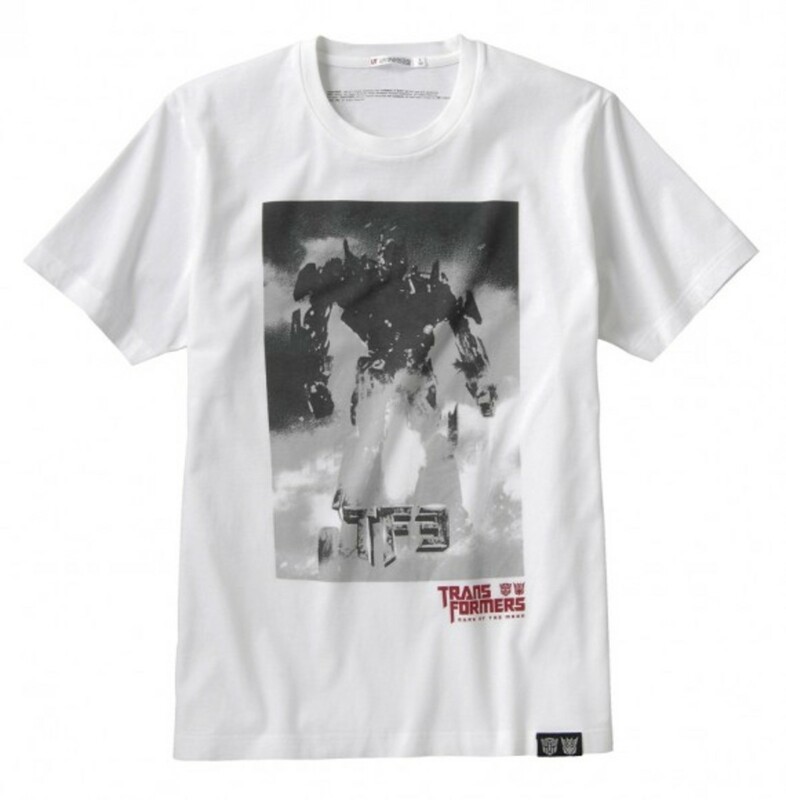 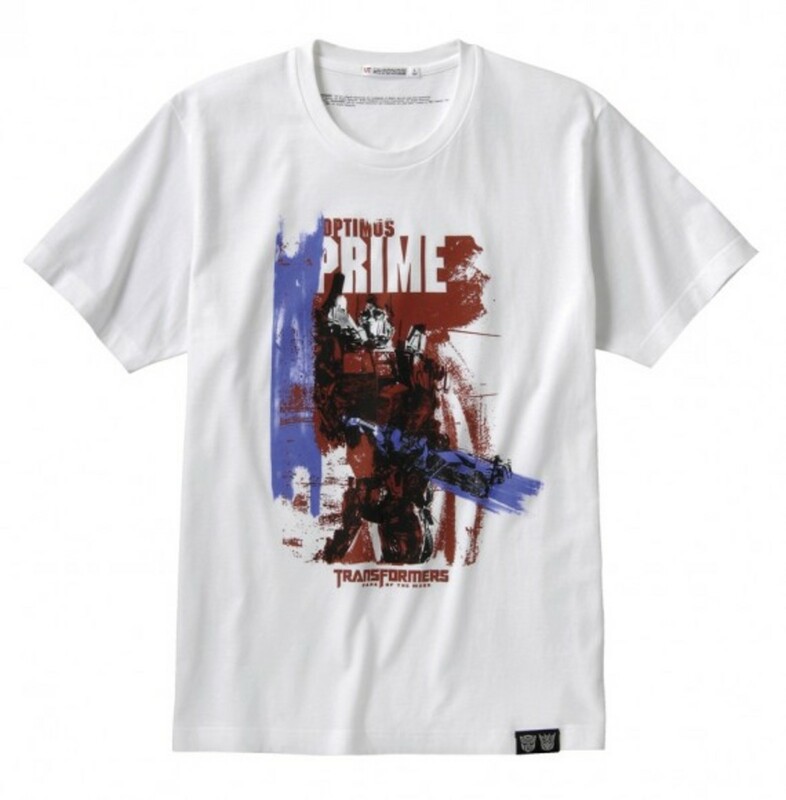 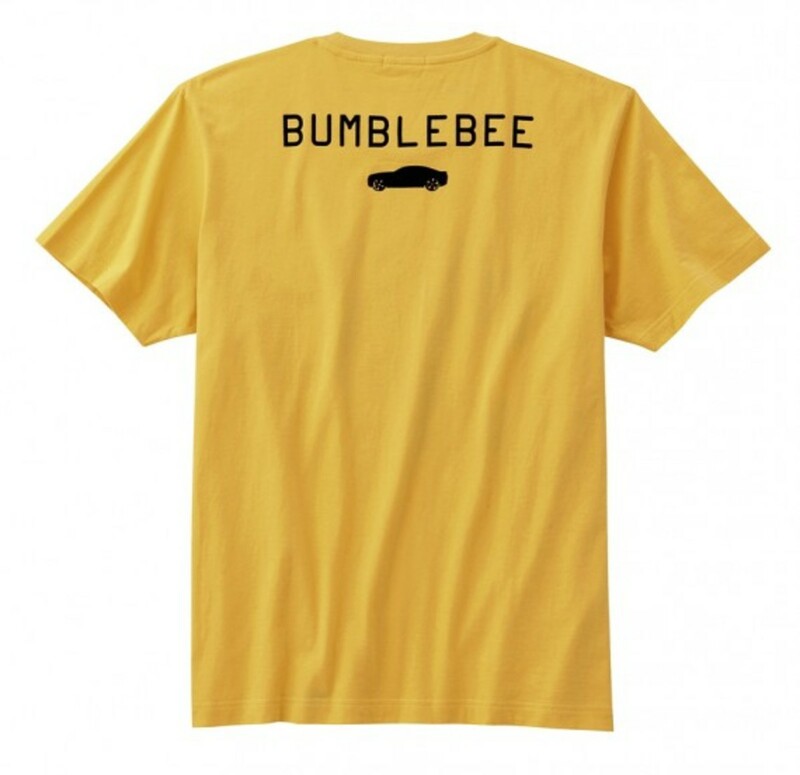 Similar to other movie’s memorabilia, the t-shirts from the Transformers: Dark Of The Moon x UNIQLO Collection are some of the most popular products on UNIQLO’s summer releases. 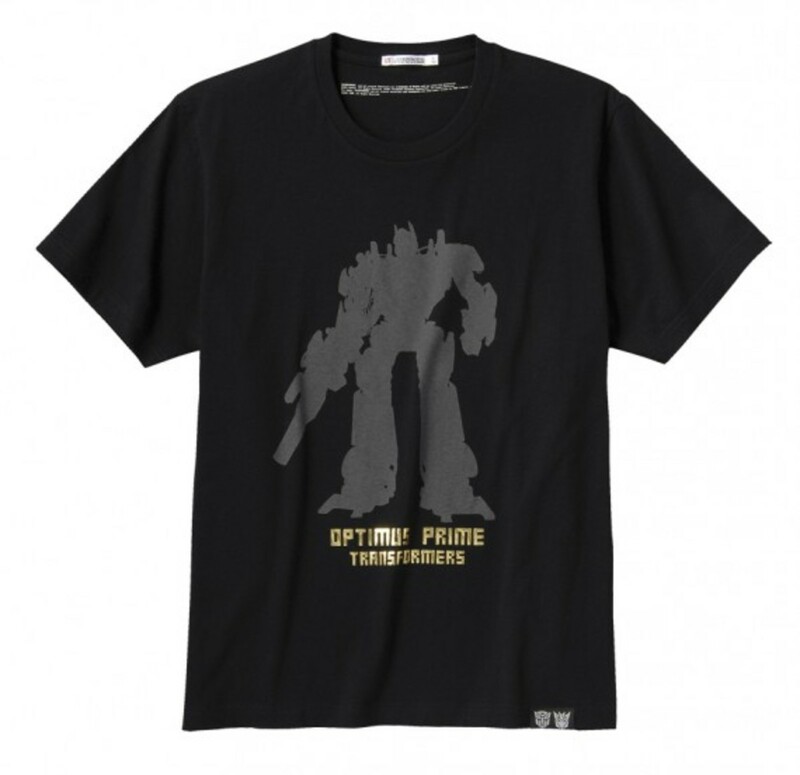 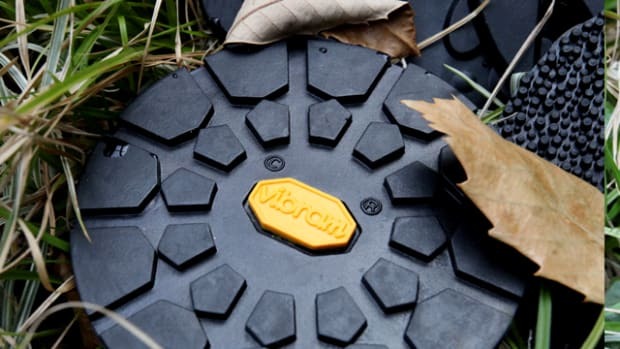 Their availabilities are quite limited as well, with only select UNIQLO retail locations to offer them. 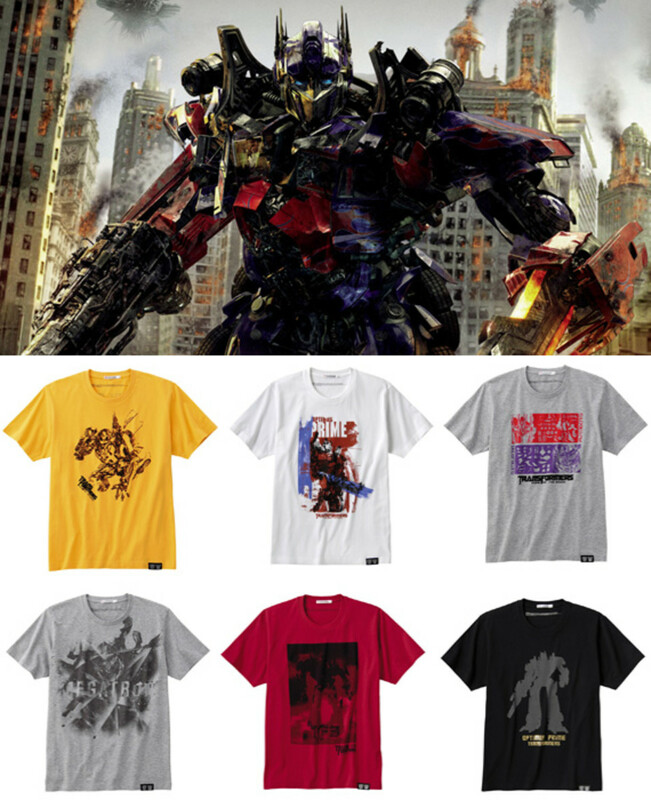 Luckily for New Yorkers however, the one and only UNIQLO flagship in North America, UNIQLO SoHo, has the full range of 10 different designs in stock. 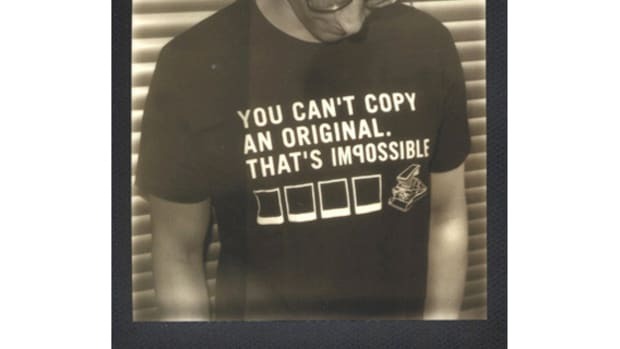 But you must act fast. 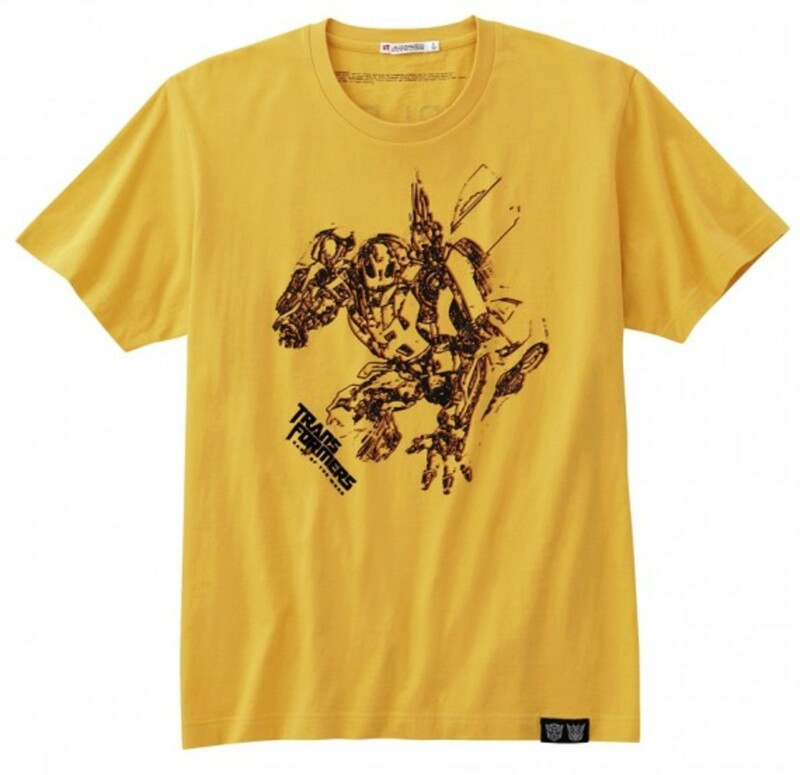 Transformers’ fans have been clamoring for them long before the movie was widely release this week. 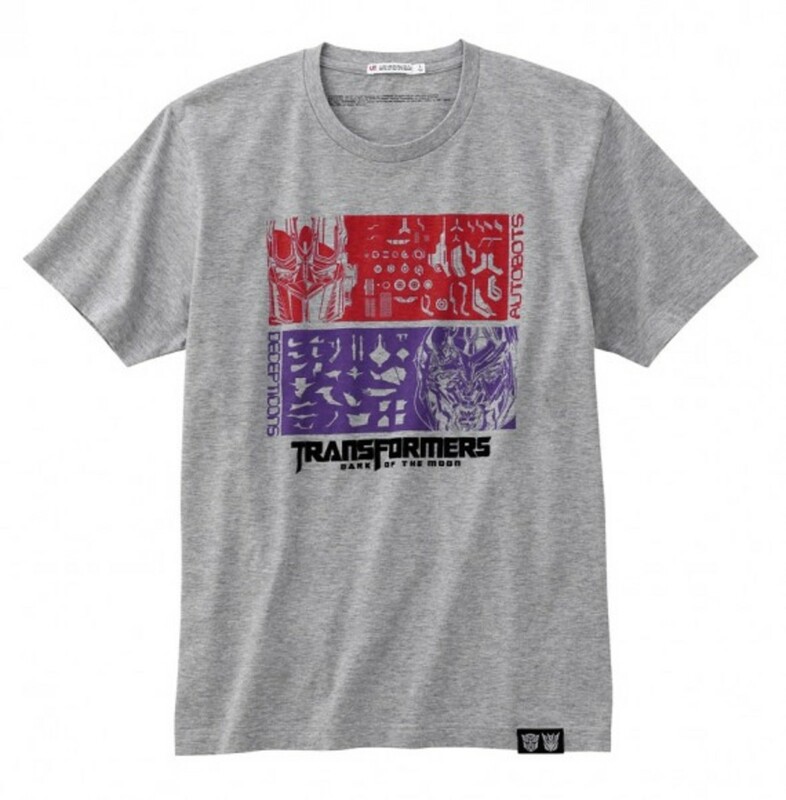 The battle between Autobots and Decepticons maybe coming to a close. 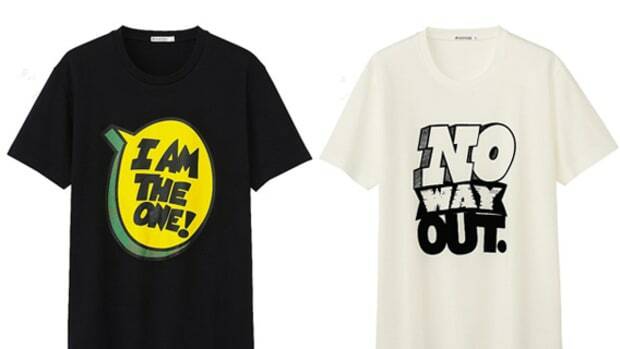 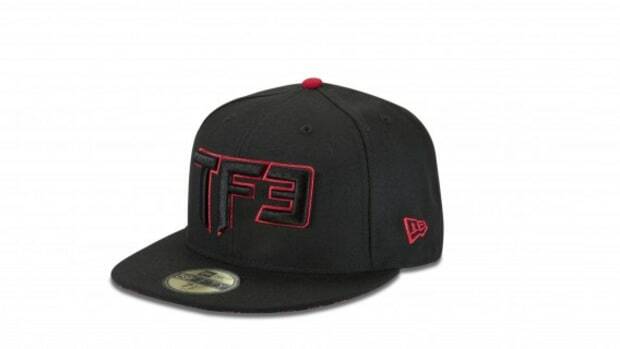 The battle for these tees have just started instead.